Introducing… The Great Productivity Project! Welcome to the blog! This week I take a break from scheduled programming to discuss an exciting new development on the translation industry blogging scene! 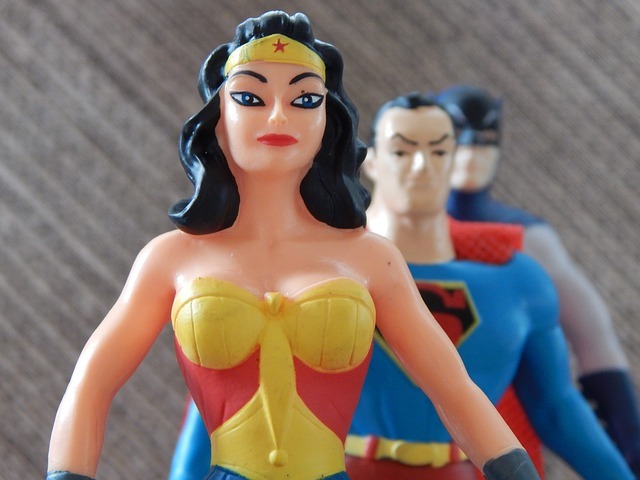 Are you in awe of your superhero colleagues? Before you met them, you thought 8 am was early. Before you met them, you thought that you were busy. They all make it seem so effortless; clearly superior to us mere mortals, they can have a thriving business, a happening social life and a healthy lifestyle without breaking a sweat. Oh. And it looks like they’re going on their travels… again. But their secret isn’t a time-turner à la Hermione Granger. Oh no. It’s something far simpler – and far more attainable! Raising your rates can help, but it’s not the whole story. I’m here to tell you that the people you look up to are just like you and me. So why not learn from the best? how to reclaim your free time. Starting: Wednesday 4th February 2015! Click here for short interviews with brilliant colleagues and more info. on taking part yourself! A productivity series with something for everyone. I don’t mean to toot my own horn, but this series is going to be good. I’m excited to share it with you. Whether you’re new to the scene or an industry veteran, you’re sure to learn something new about being your most productive self day after day, year after year – which means less work, more money and more free time. It’s about working smarter, not harder. And with this series, I’m taking guesswork out of the equation. Because sharing is caring – and the success of one of us spells success for us all. Pssst… ! Don’t want to miss an interview? Click the button below for FREE monthly blog updates, industry news and exclusive goodies! « Freelance success takes time. Here’s why that’s ok. Sounds interesting! I’m looking forward to see what will come out of this. I myself have some productivity tips I’d be happy to share with fellow translators. Please sign me up for blog updates, industry news and exclusive goodies! 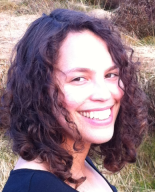 Marie Jackson is the owner of Looking-Glass Translations. When not helping her clients make a splash, Marie reps translator empowerment and writes about productivity, marketing and entrepreneurship here on the blog. Get FREE blog updates and exclusive goodies once a month. Your e-mail is safe with me! - Want more free time? - Or got it all figured out? Then the Great Productivity Project needs YOU! Marie is a real pleasure to work with; she consistently delivers highly professional, accurate translations. I’ve had the pleasure of working with Marie to edit my new website copy. Not only did she do an excellent job of editing the copy itself, she also carried out research to make it more accurate and to the point. She is a very organised and thorough professional and I couldn’t have wished for someone better suited for the job! Marie is very professional and nice to boot; working with her is a sheer pleasure! We will certainly avail ourselves of Marie’s services again when the need arises. Very reliable, always delivers good quality on time, very good communication / collaboration. I can’t recommend Marie highly enough to anyone who will not settle for anything less than an immaculate text. Vielen Dank für die gewohnt zuverlässige und pünktliche Lieferung. Thank you again for your attention to detail. Just a quick note to commend you on your great work. I’m very happy with all three translations. Many thanks for a great translation. The review process was plain sailing!